The mission of Kick-It Away Platini Cancer Foundation is to provide financial assistance to uninsured and underinsured soccer coaches and players who have been diagnosed with any type of cancer. Their goal is to enable these sports professionals and athletes to receive life-saving medical treatment, regardless of their ability to pay. Kick-It Away plans to serve legal residents and citizens of the United States. They will raise money through sponsorships, fundraising activities, sales from the Kick-It Away Platini Foundation website and through individual donations. After partnering with Fanggle, Kick-It Away set up CiviCRM to gain control of their membership, registrations and fundraising. In order to provide financial assistance to diagnosed soccer coaches and players, Kick-It Away runs many activities and events to help raise money and awareness. 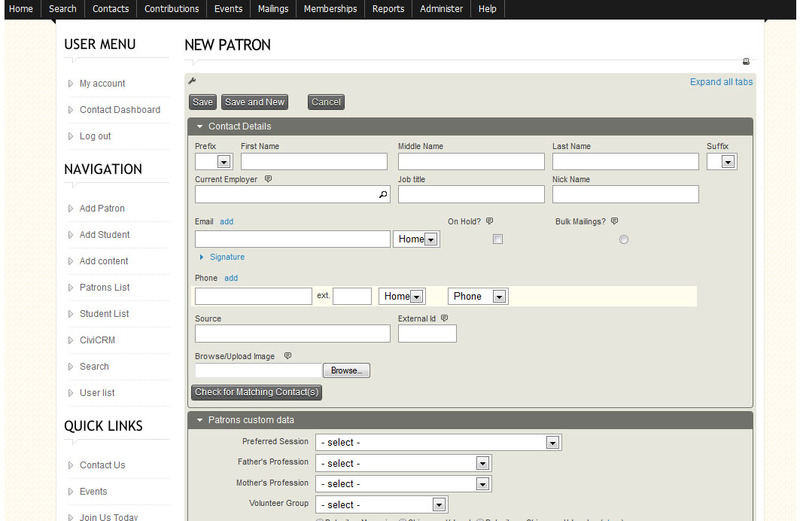 Using CiviCRM and Fanggle’s EventBreeze tool, they are able to monitor registrations and donations as well as sell admission to these events. The organization of members creates a more efficient method of communication, allowing Kick-It Away to reach out to their community with news on events, sponsor and funding opportunities and requests for donations. This project was implemented with the help of Fanggle, a vertical cloud platform company. 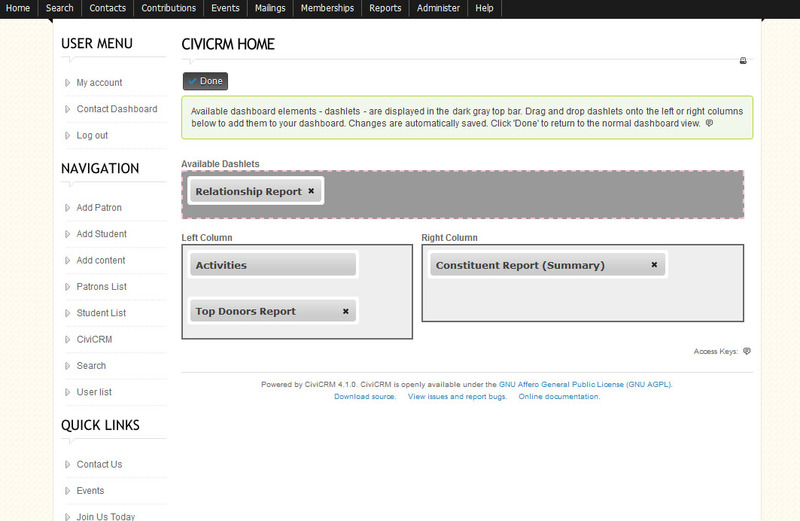 They recommended CiviCRM and worked on the implementation of the technology. Integrating disparate databases, and a new website to facilitate income generation.